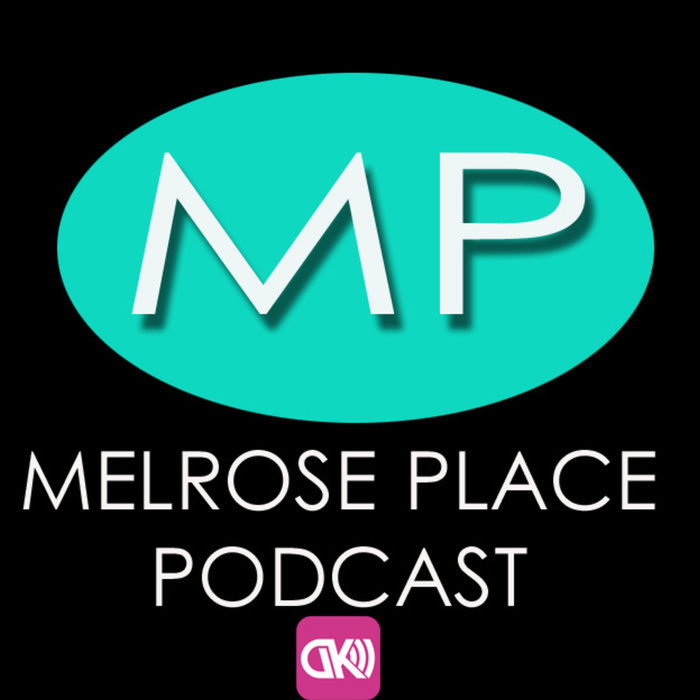 Welcome to The Melrose Place Podcast. Join Jenny & Dan Hill every week as they re-watch, recap and analyze every single episode of the hit 90's TV series Melrose Place! You can follow us On Facebook Twitter & Instagram - @MelrosePod . Air Date Mar 20, 1995. 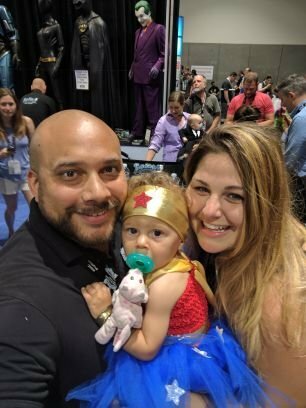 While Amanda is in the hospital for continued cancer treatments, Kimberly tries to bind Michael with the $100,000 settlement they receive from the city over their car accident. But Michael serves Kimberly divorce papers and declares his love for Amanda. Kimberly is devastated by this turn of events and decides to end it all. Meanwhile, Jess arrives in Los Angeles and surprises Jake by moving in with him and asks Jake to give him a job a Shooters as a bus boy in order to begin a new life for himself. Sydney becomes suspicious to Jess' true motives when she sees Jess snooping around Jake's office. Eventually, Sydney decides not to say anything because she knows that nobody, not even Jake, will believe her because of her (misunderstood) reputation as a sociopath and a compulsive, pathological liar. Brooke shows Billy her father's mansion as a potential photo shoot for D&D, while Alison constantly argues with Jo over the photo layout. At the end, Brooke secretly meets with Amanda who recruits her for the coming war against Alison to take back her title of president at D&D.